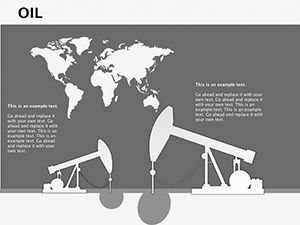 OIL Keynote diagrams: Of oil today produce about 7% of the world's electricity. 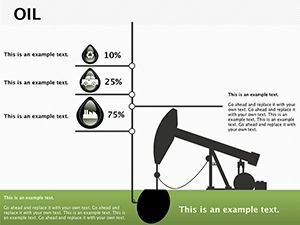 This is a significant percentage, considering the high cost of fuel oil. 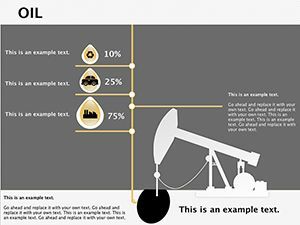 It should be used in areas where natural gas and coal are more difficult to deliver. 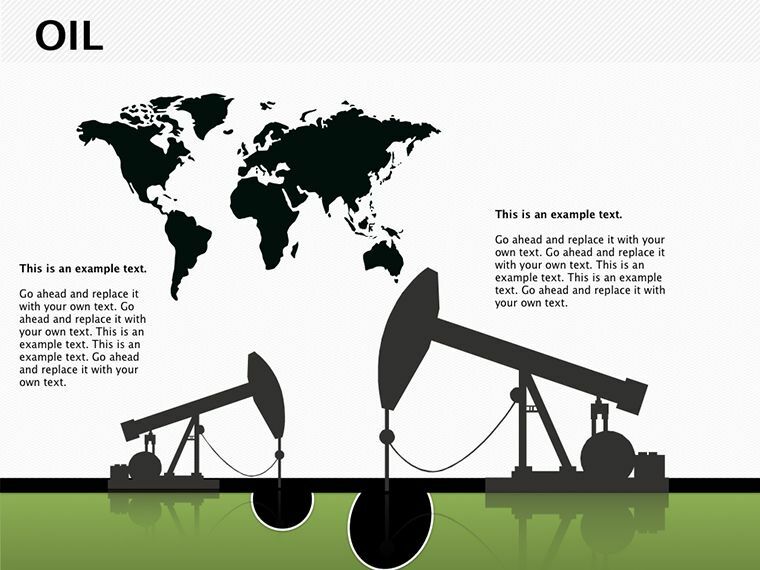 In the future, oil will be increasingly used as a precious raw material for the chemical industry. 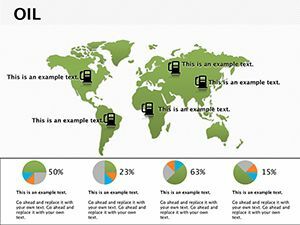 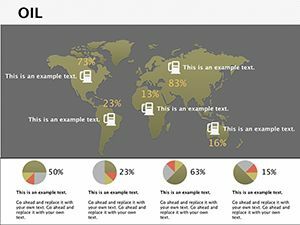 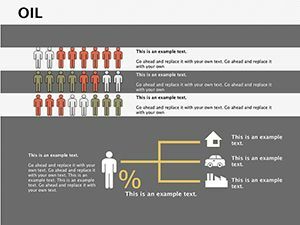 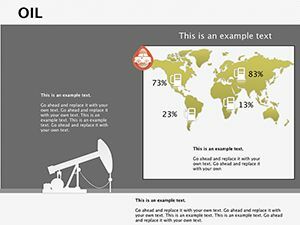 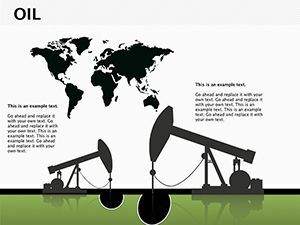 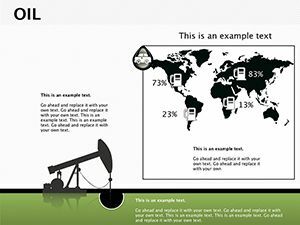 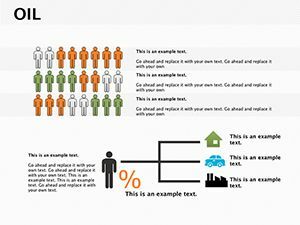 This Oil Keynote diagrams, you can specify the exact data of oil production, information, location, and other oil field.